Decorative dual metal brow bar. Brand name logo featured at the inside of left arm. 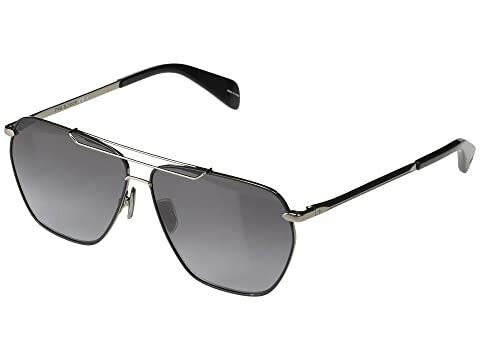 We can't currently find any similar items for the RNB5018/S by rag & bone. Sorry!